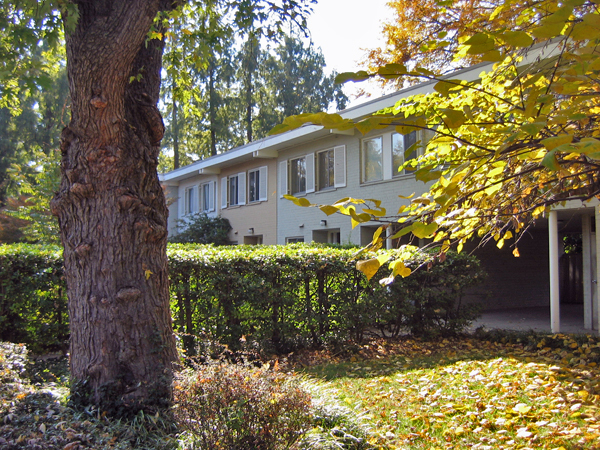 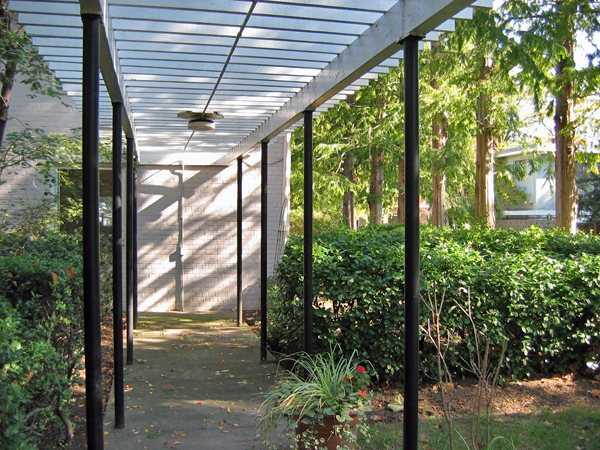 The collaborative work of architect Chloethiel Woodard Smith and landscape architect Dan Kiley, Capitol Park was the first residential urban renewal project sponsored by the Redevelopment Land Agency (RLA), formed to redevelop a blighted 522-acre area in southwest Washington, D.C. Bounded by the Southwest Expressway, 4th St., I St., and Delaware Avenue SW, Capitol Park set the tone for other urban renewal developments in the community. 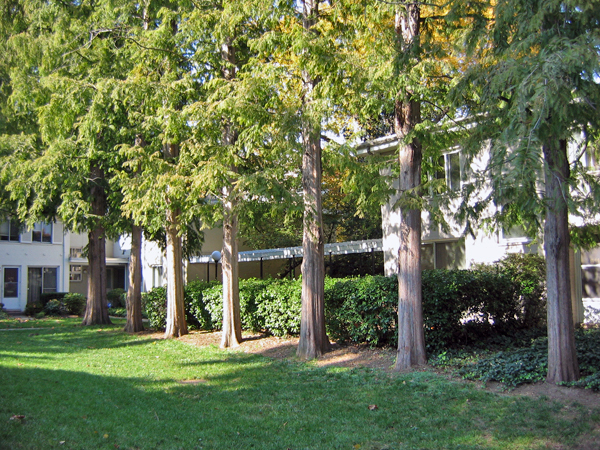 Kiley and Smith designed the community of townhouses and twelve-story apartment buildings to emphasize urban living in natural surroundings, utilizing open green space, covered pergolas, a pool, and common pathways to create a park-like setting. 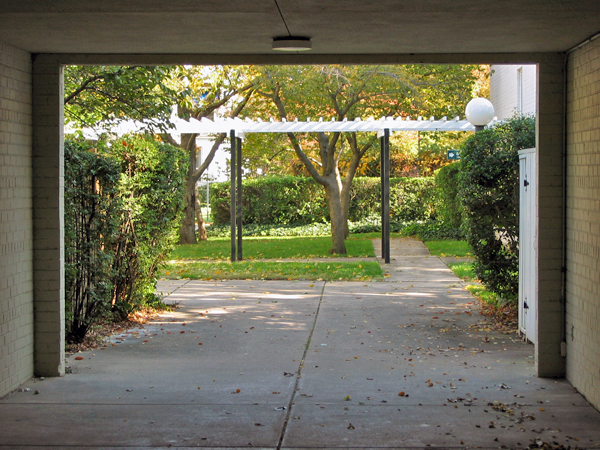 At the core of the complex, Capitol Park featured a pavilion sculpted with a curved concrete roof on steel columns. 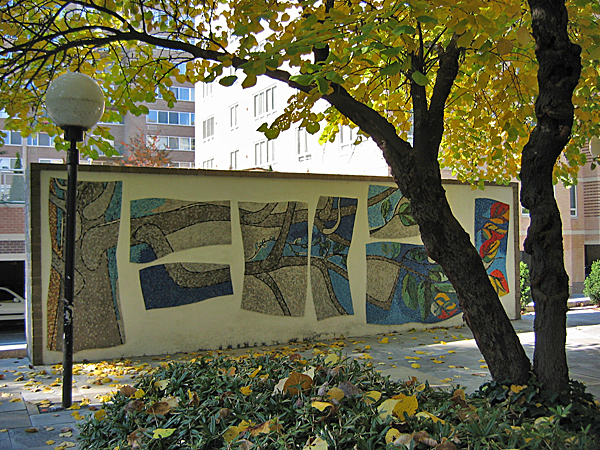 A path of brick steps leads to a free-standing wall with a large tile mosaic by the graphic artist Leo Lionni, who illustrated the book Frederick the Mouse and influenced M. Paul Friedberg’s work. 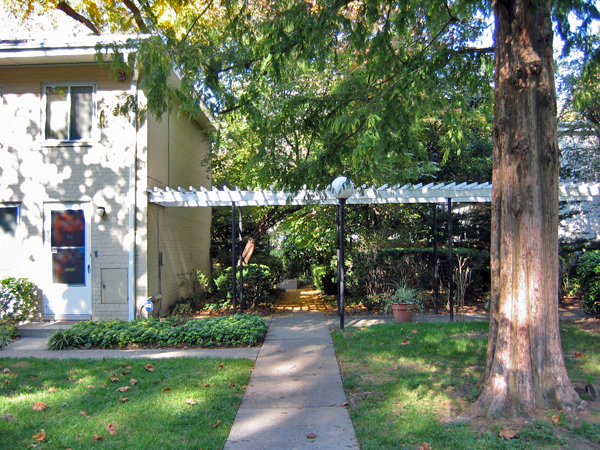 The original H Street SW is a pedestrian corridor that runs through the entire site, linking the intimate courtyards of the townhouses with less formal central open spaces. 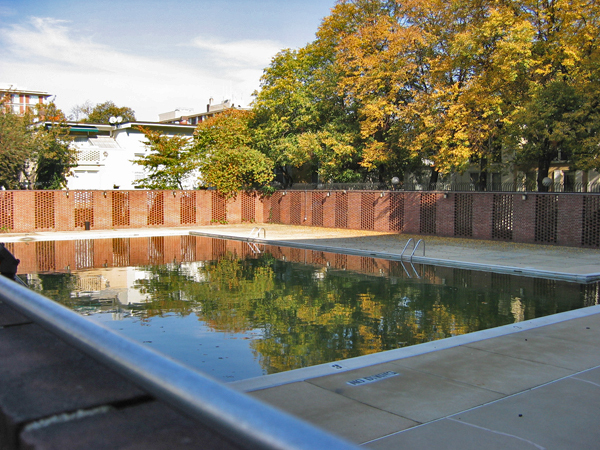 Changes in ownership have occurred over the years, and in the mid-2000s the pavilion and pool were demolished. 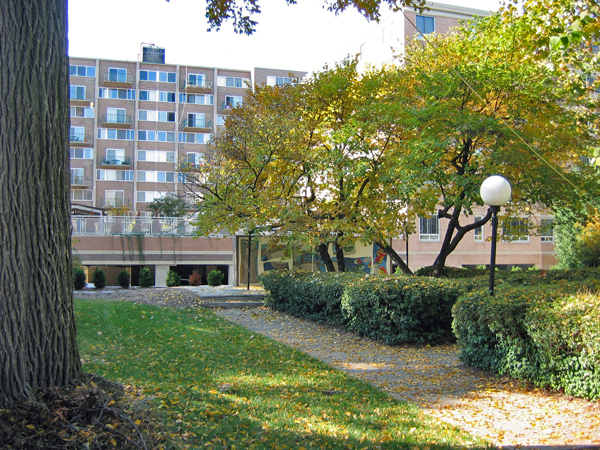 Capitol Park is listed on the District of Columbia Inventory of Historic Sites.